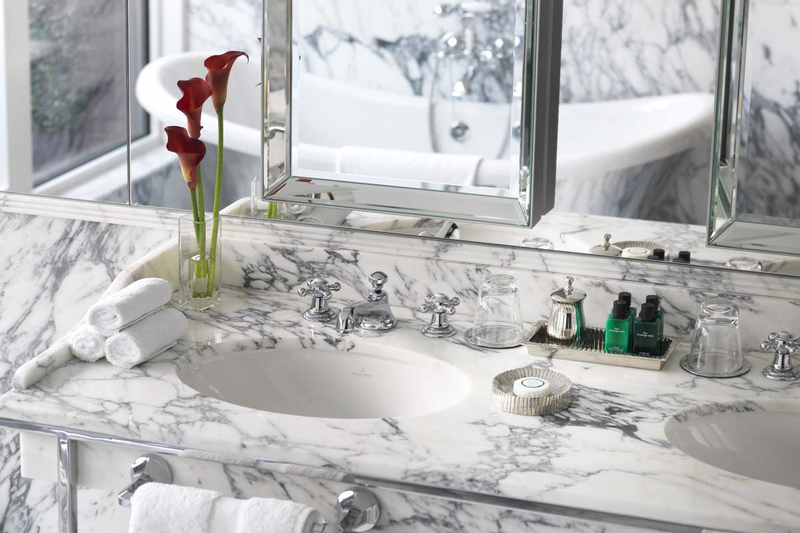 Independent franchise of Marriott’s Luxury Collection. Overlooking the Royal Hyde Park amidst the glamour of Knightsbridge, The Wellesley Knightsbridge is London’s first boutique-grand; combining sophisticated luxury with captivating grandeur and uncompromising service. 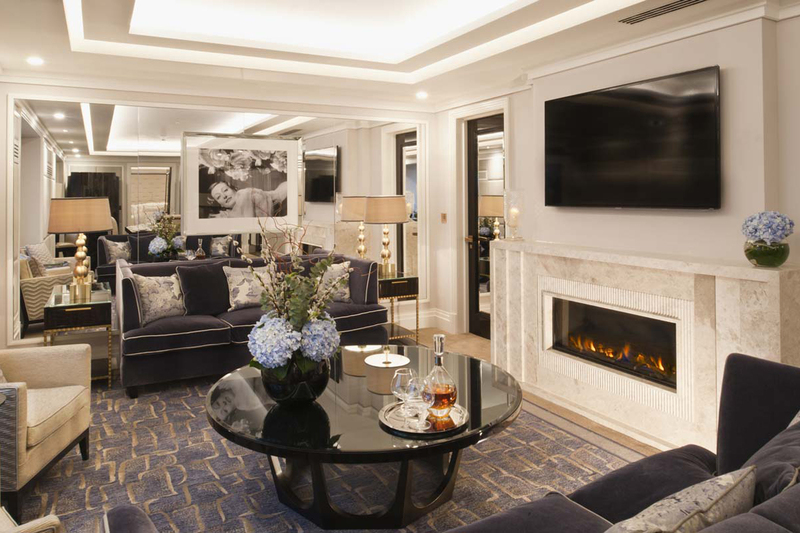 Situated over seven floors, the hotel has 36 deluxe bedrooms and suites, including The Wellesley Knightsbridge Penthouse, one of the most luxurious suites in London. 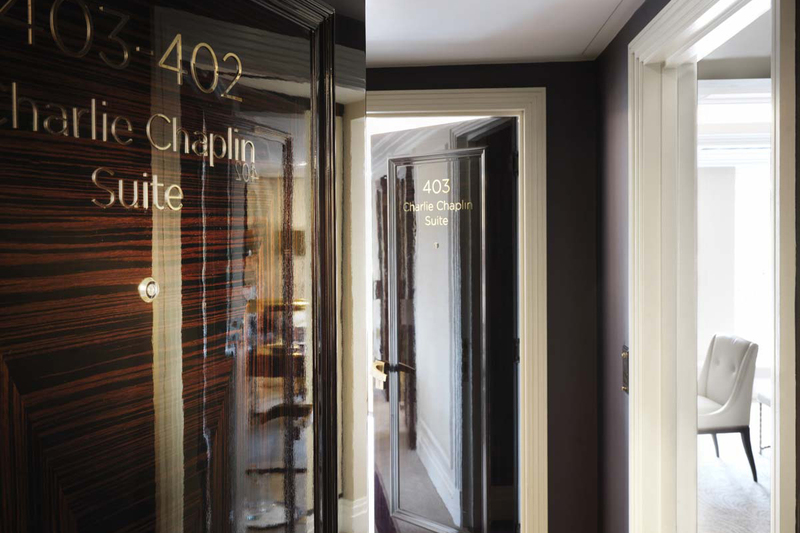 The exceptional personalised service for guests includes complimentary 24-hour butler service, Rolls-Royce drop off service within a 1.5mile radius, high speed Wi-Fi and a Samsung tablet for each room. 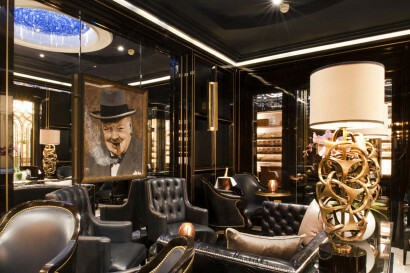 The Wellesley Knightsbridge is a haven for cigar and cognac enthusiasts. Guests can relax in two decadent outdoor cigar terraces, and The Crystal Bar showcases a wall of the finest whiskies and Cognacs. The Oval Restaurant offers seasonal Italian dishes, while the Jazz Lounge presents LIVE at The Wellesley Knightsbridge, an evening of fine dining and live music but by day Afternoon tea is served accompanied by light entertainment from our resident pianist. Newly opened in December 2012 after a complete renovation, this art-deco style hotel boasts authentic 1920s furniture and decorative features. The Wellesley Knightsbridge is located in the heart of Knightsbridge and within perfect proximity to London’s sophisticated shopping district, including Harrods, top museums, gallaries and famous landmarks including The Royal Albert Hall, Kensington Palace and the world famous Hyde Park. 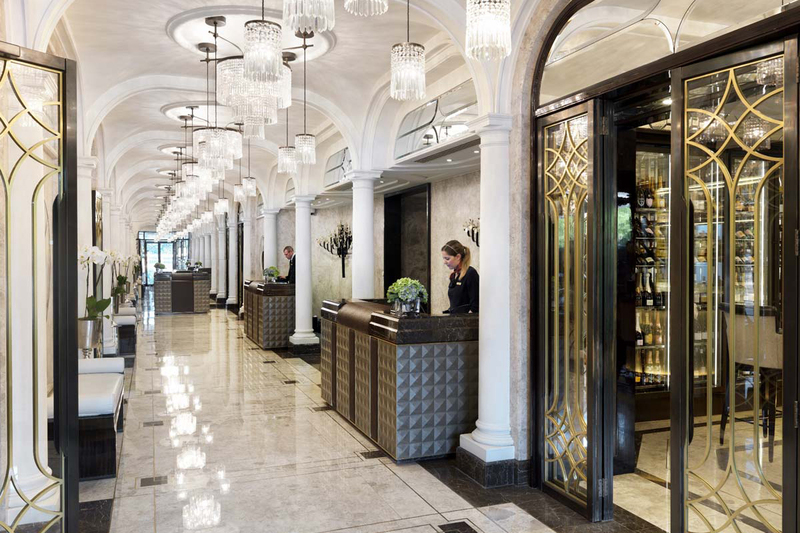 The Wellesley Knightsbridge is within walking distance to the world famous Harrods Department Store, and some of the best museums and galleries. Enjoy horse riding in Hyde Park and catch a glimpse of the passing Royal Horseguards from the hotel! The Wellesley Knightsbridge site was formerly home to Hyde Park Corner tube station, still visible today with the ox-blood red tiles above the entrance. Many years later it became a well known jazz venue ‘Pizza on the Park’ that hosted some musical legends, including Amy Winehouse and Harry Connick Jnr. 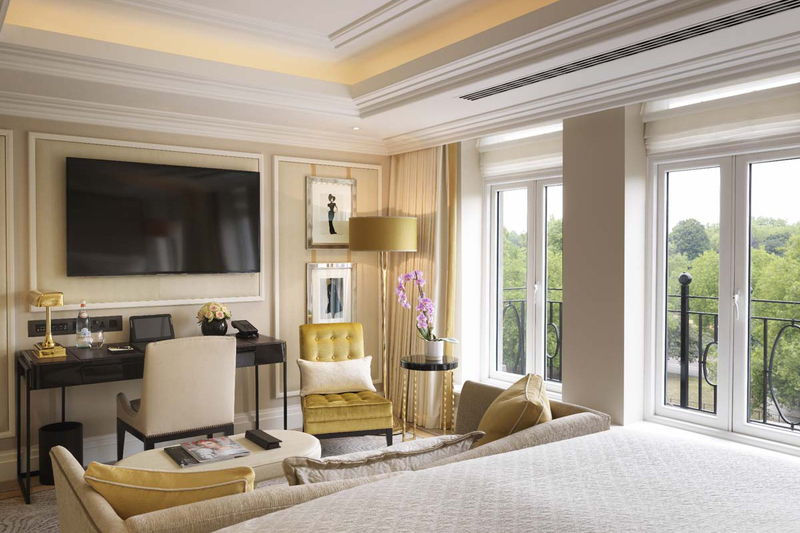 The Wellesley Knightsbridge welcomes children of all ages with a special amenity pack upon arrival including tasty treats, colouring books with pencils, a teddy to keep them company throughout their stay and The Wellesley Knightsbridge mini bathrobe and slippers. 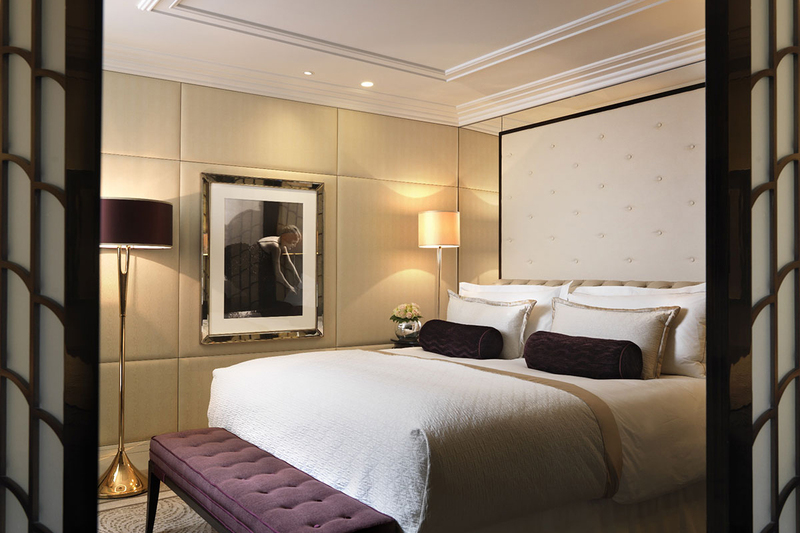 • 3 Deluxe Queen Rooms with city views. Two of which also have accessible bathrooms. Offers seasonal Italian dishes complemented by exquisite service and unrivalled surrounds. Presents LIVE at The Wellesley. As a tribute to some of the world famous talents that once performed here, every Friday and Saturday evening we combine fine dining and live music in an intimate style and atmosphere. Showcasing a wall of the finest whiskies and Cognacs this is the perfect spot for a late night cocktail or aperitif. 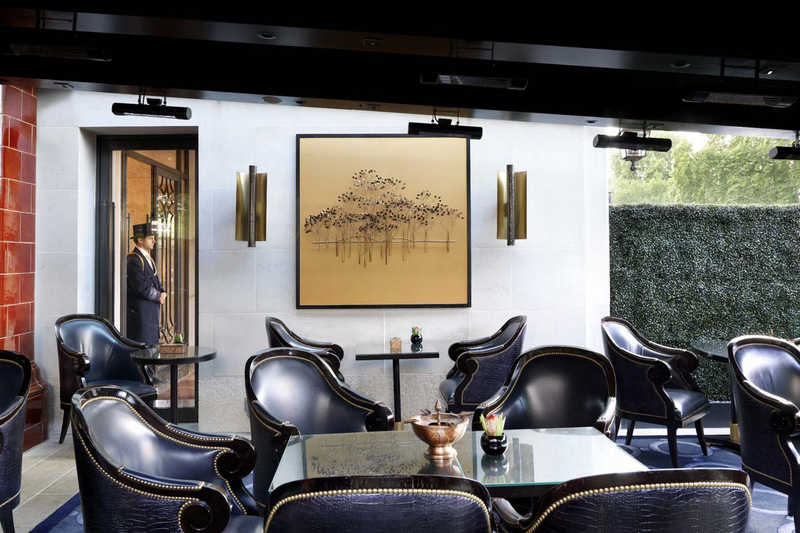 Guests can also relax in two decadent outdoor Cigar Terraces, both of which provide an intimate yet spacious environment to indulge in a fine cigar. The Wellesley is home to the largest humidor in a European hotel and includes the most comprehensive cigar selection outside Cuba. 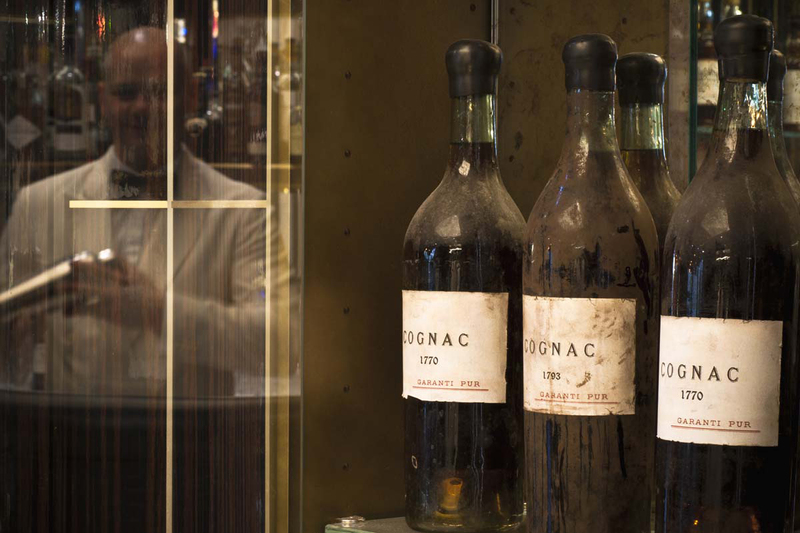 Our outdoor covered and heated terraces are open daily from 8am to 3am offering a selection of the finest cigars, drinks and a la carte menu. 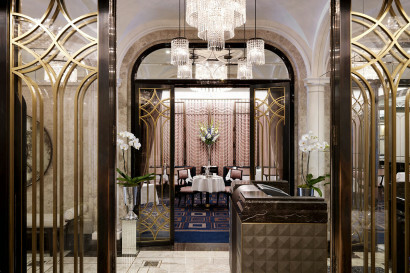 • Afternoon tea is served daily; guests can enjoy a selection of high teas whilst listening to live piano entertainment. 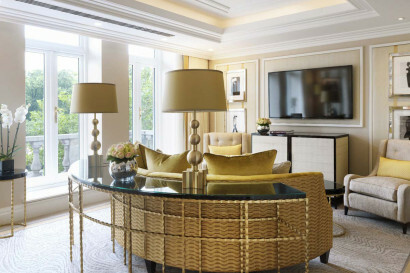 • The Wellesley Knightsbridge has gym equipment that can be placed in the bedrooms, including weights, yoga ball, mat & gloves, exercise bike and step machine. • Tie in your sight-seeing with training and hire a personal trainer to work out in Hyde Park. • We offer in room spa treatments, working with VIVA therapies who will provide on site therapists for our guests. 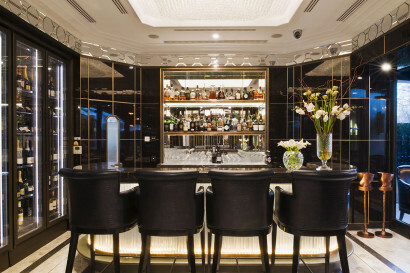 • We can host small events on a case by case basis in our Jazz Lounge – seated up to 45 people and standing cocktail reception for up to 70 people. 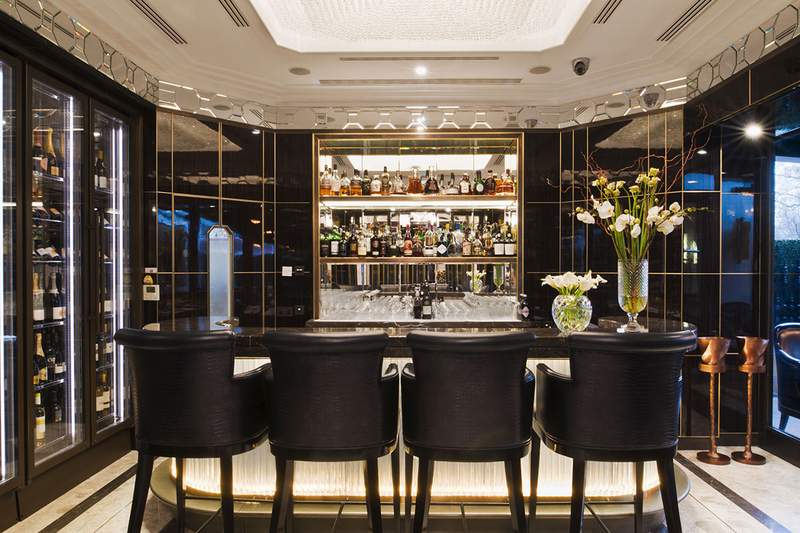 • Live at The Wellesley Knightsbridge on Friday and Saturday evenings from 8pm in the Jazz Lounge – live music performances.